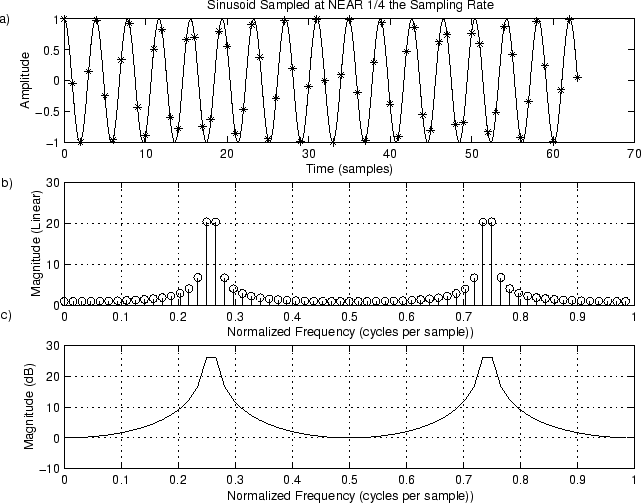 Figure 9.2:Sinusoid at Frequency . a) Time waveform. b) Magnitude spectrum. c) DB magnitude spectrum. The resulting magnitude spectrum is shown in Fig. 9.2b and c. We see extensive “spectral leakage” into all the bins at this frequency. 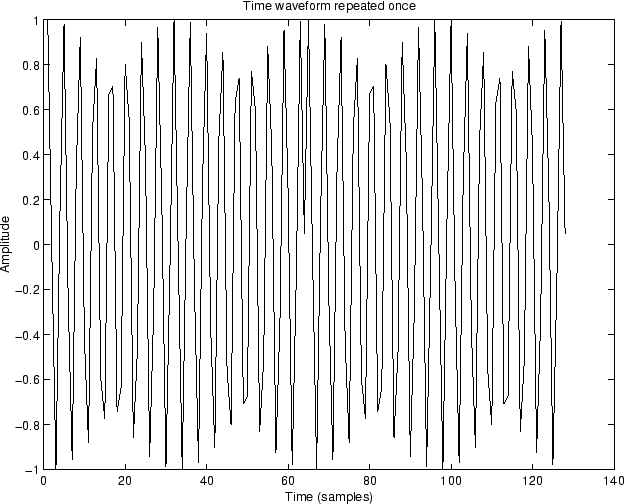 Figure 9.3:Time waveform repeated to show discontinuity introduced by periodic extension (see midpoint). The result is shown in Fig. 9.3. Note the “glitch” in the middle where the signal begins its forced repetition.